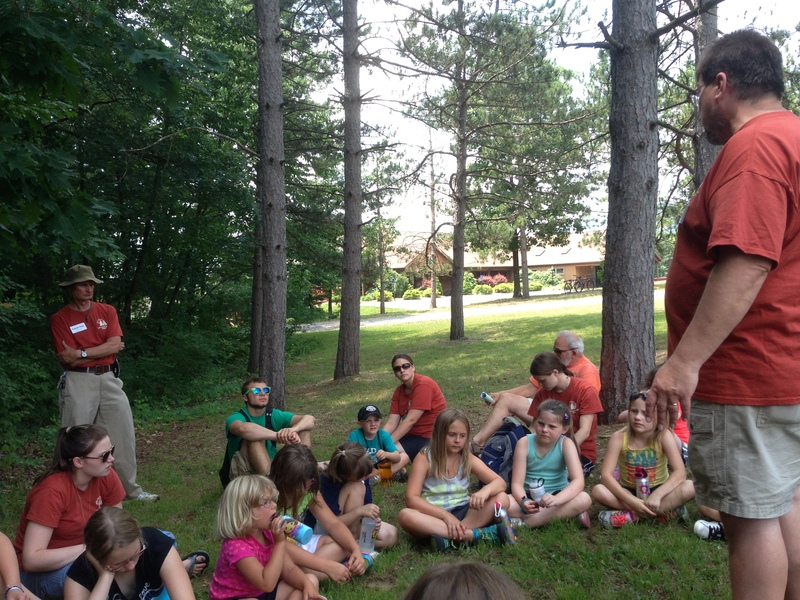 Today, we started Day Camp on-site. We were delighted to welcome our pioneer and junior day campers this morning as they began their week with us. We started with First Light, when we learned what our five daily themes for the week will be: Bible study, worship, prayer, hospitality, and service. One group even enjoyed a morning swim on this rather humid day. They were the lucky ones, as we had thunder this afternoon and couldn’t swim. Also, our Senior High X-Teen campers returned from New Jersey this afternoon. They had a great weekend serving others. 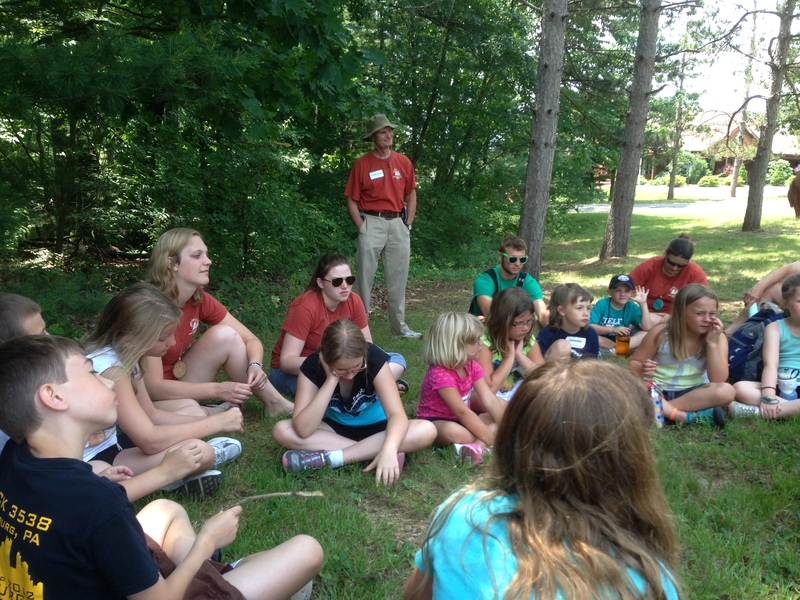 Tonight, they are going to debrief on their experiences before a day of fun camp activities. They will depart tomorrow night right after supper.